Pre-Engineered Fusible Panels and Switches provide a complete, one-piece solution for easy procurement and code compliance. Select a series below for more information. 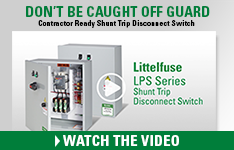 Save time and money with the Littelfuse Pre-Engineered electrical switch panel solutions! 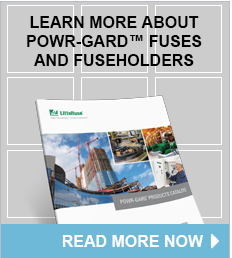 Ideal for those in the Construction Market, these UL Listed, pre-built, customizable products have been specifically designed to meet NEC coordination requirements. 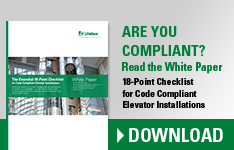 Pre-Engineered Solutions include our LPS Elevator Disconnect POWR-Switch, and the LCP Coordination Panel.